Kw3st drops a fresh new love track "Aaliyah Jackson". Kwest says the song, which features Zay Ade "provides two prospectives; the experienced and the potential." 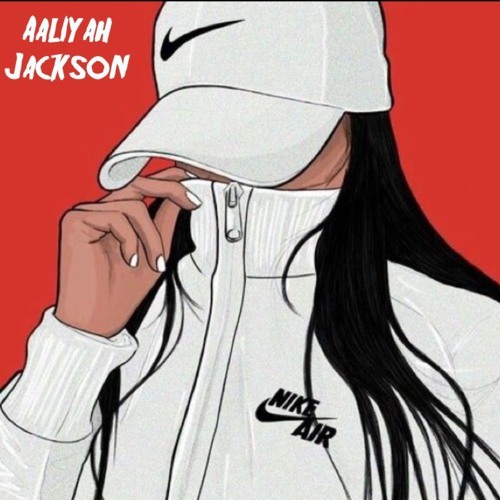 He goes on the add that ""Aaliyah Jackson" is a reminder that she is beautifully designed and with the guidance of Christ, our love remains infinite."